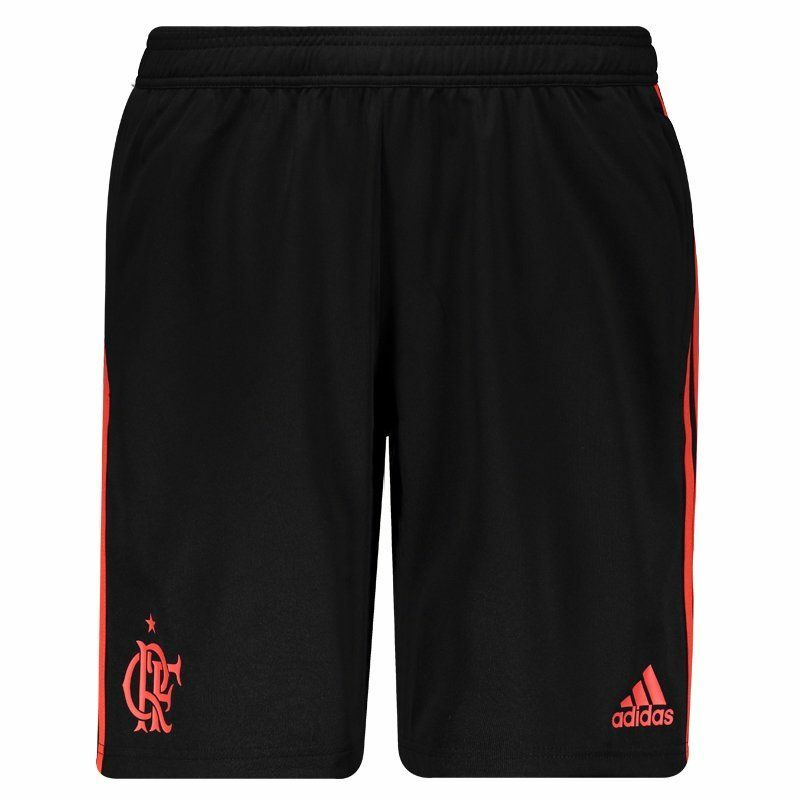 Manufactured by Adidas, the Bermuda used by Flamengo players during training is made of lightweight polyester and features elastic and drawstring at the waist for a better fit. 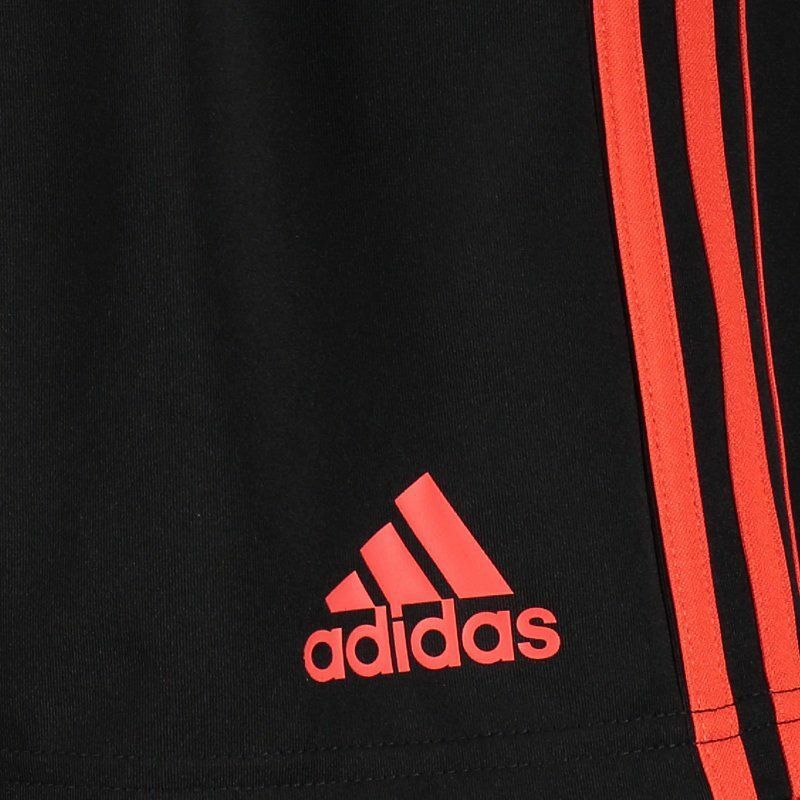 The piece features black as the predominant color with red in the classic Adidas stripes, located on the sides. 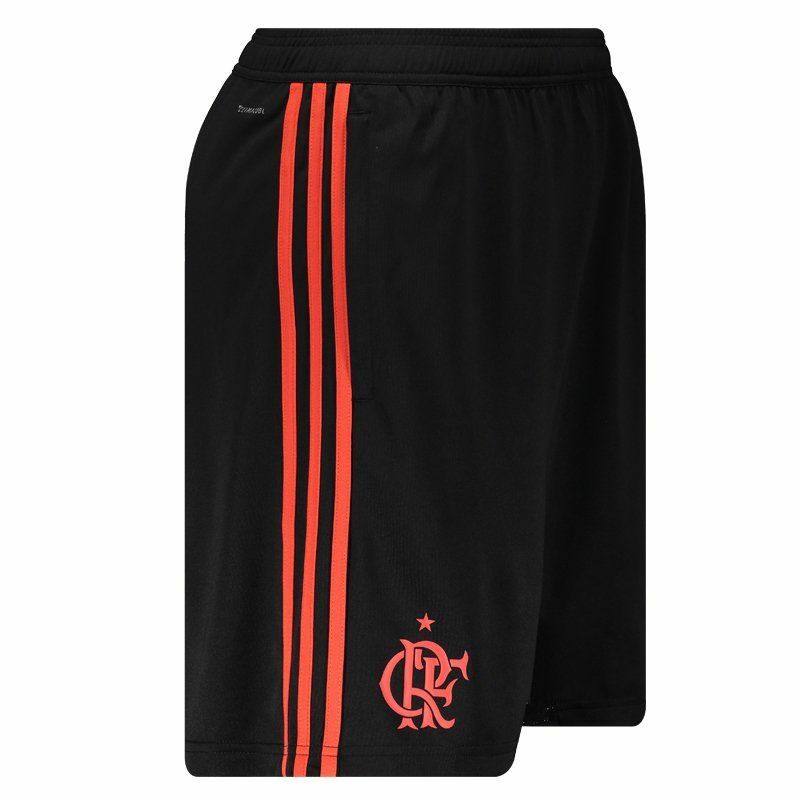 It also features a team badge printed on the right leg, as well as the Adidas logo on the left leg, both above the bar. 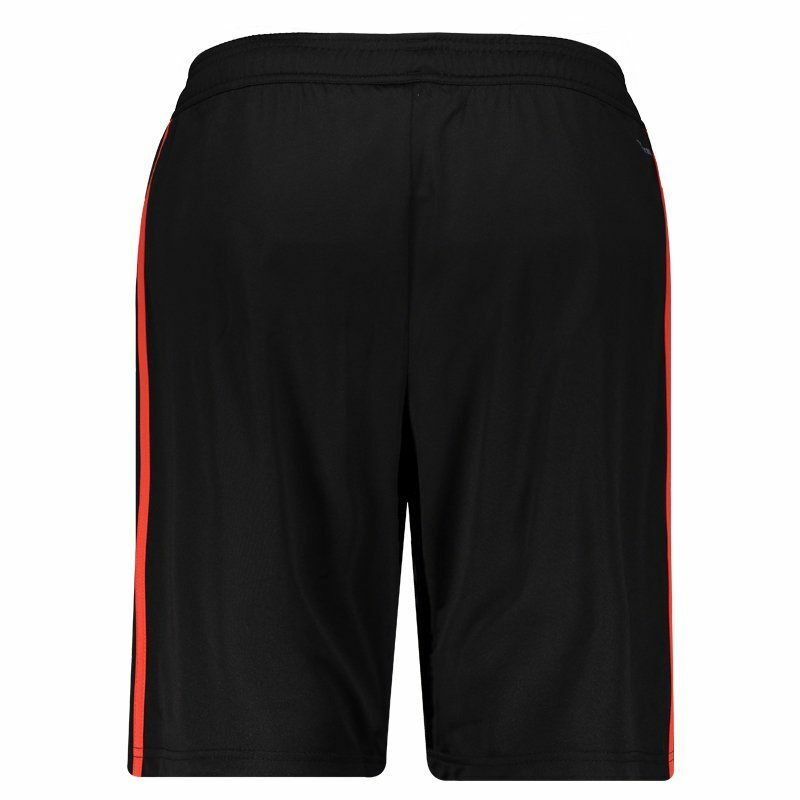 For added comfort, your fabric is equipped with Climacool® technology, which is responsible for the ventilation and humidity management of your body, providing comfort and excellent performances. Finally, it has a zipper pocket on the sides, ideal for carrying small objects safely. Get it now!